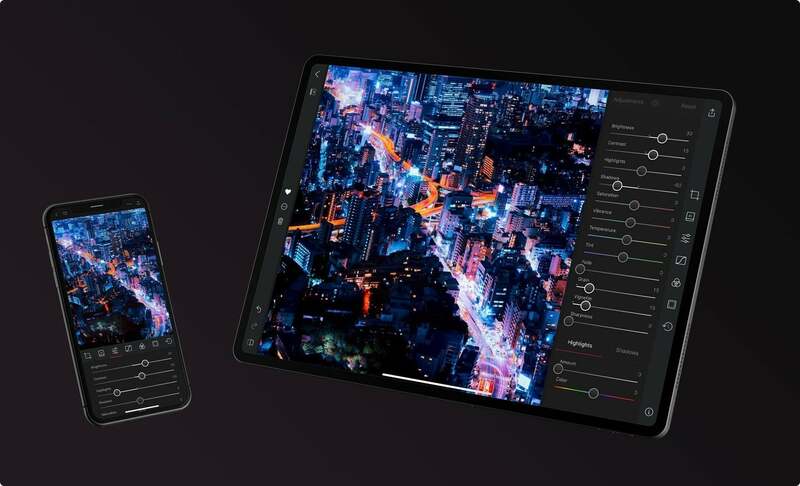 The powerful iPhone photo editing app Darkroom is taking a big leap to iPad with the new version 4.0. On the photo selection screen, you can also view albums, which should make it easier to select an image. And while editing on iPad in landscape, the photo strip feature will allow users to look through their library at the same time. 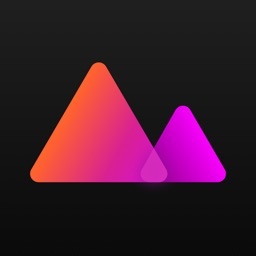 Another nice addition for both iPad and iPhone users is integration with Moment’s Pro Camera. Along with that app, users can open Halide with just a tap in Darkroom. 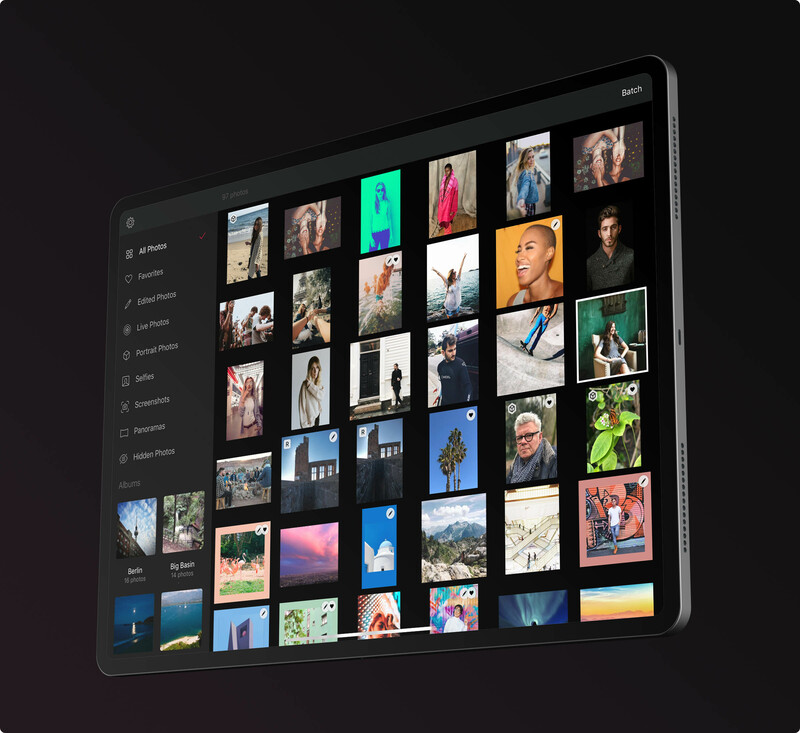 While there are a number of photo editing apps available to download, making the move to iPad has easily vaulted Darkroom as one of the best options available.